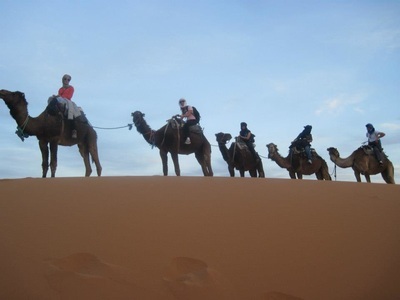 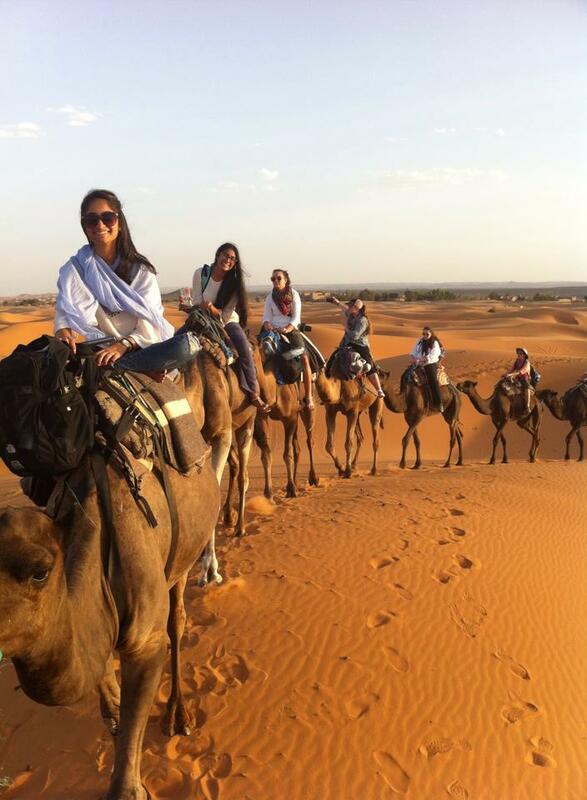 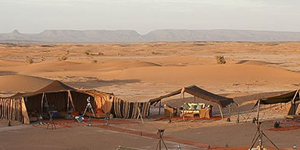 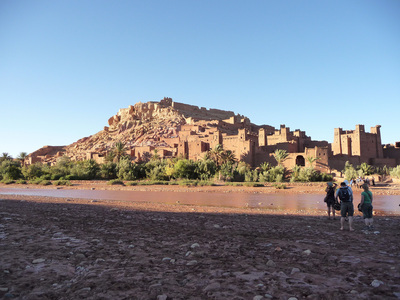 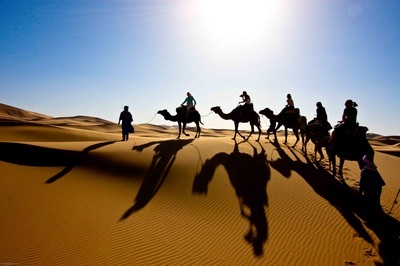 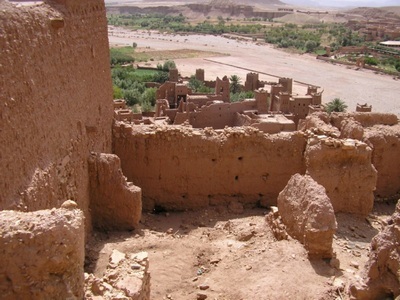 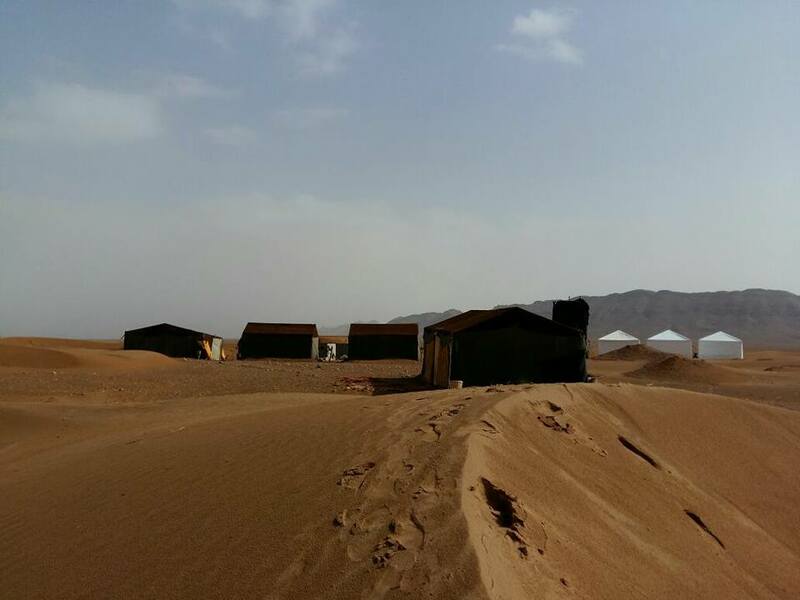 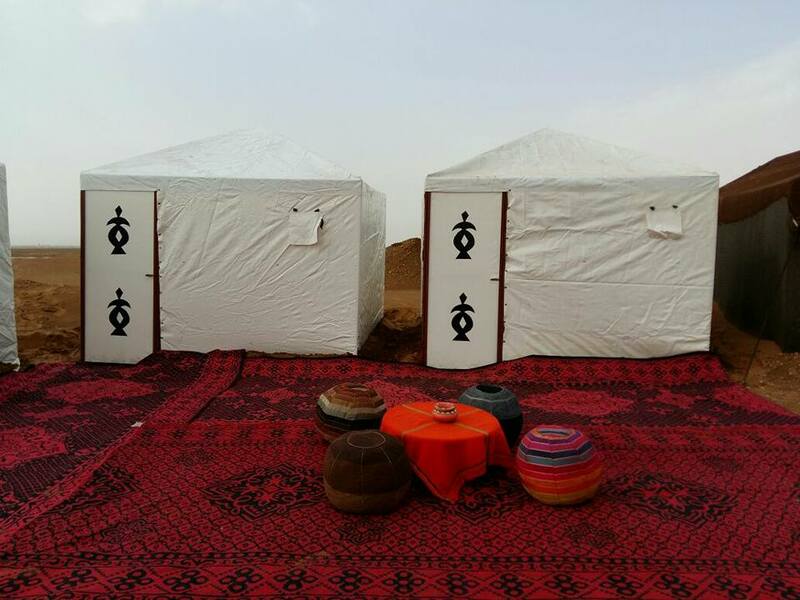 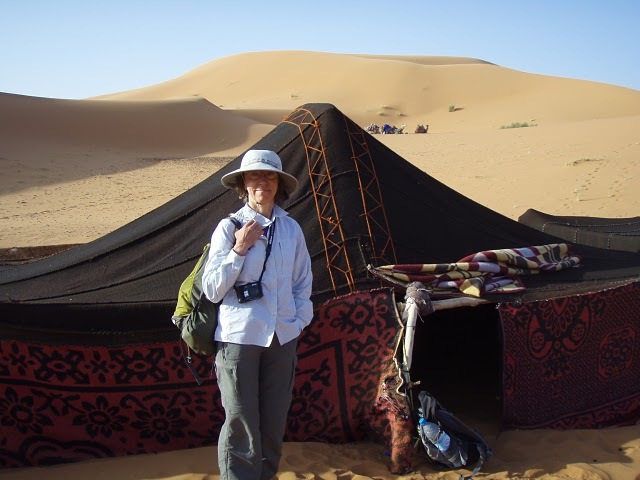 Explore the Moroccan Kasbahs : 4Day3Night Erg Chebbi & Ait benhaddou Desert Tour. 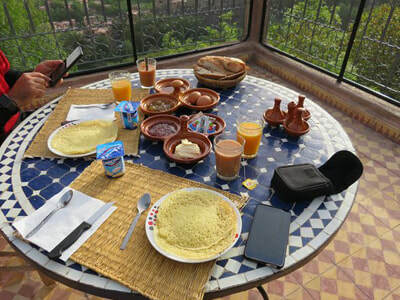 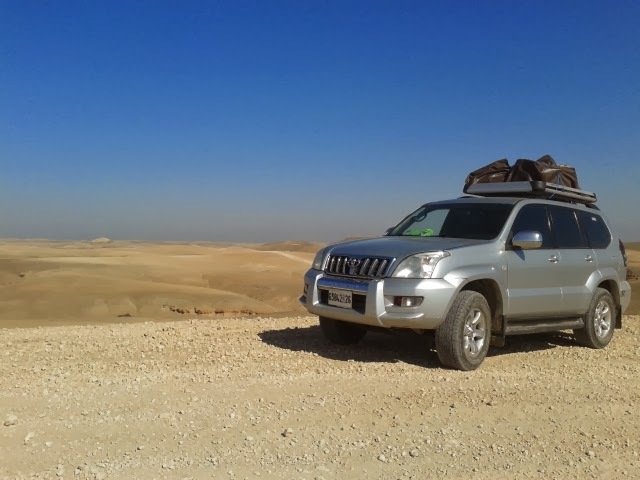 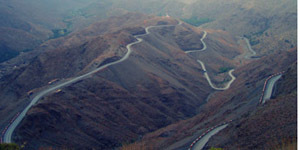 You will be picked up from your accommodation in Marrakech at 9.00am and head out over the Atlas Mountains, driving over the stunning Tizi-n-Tichka mountain pass. 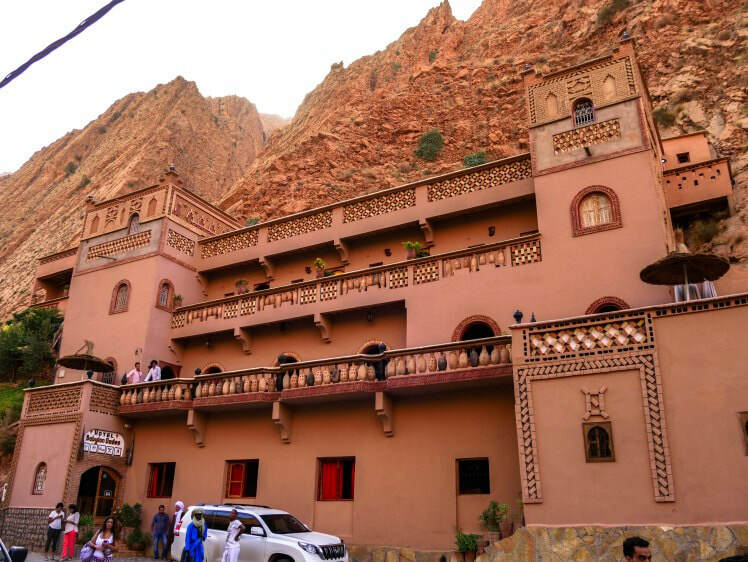 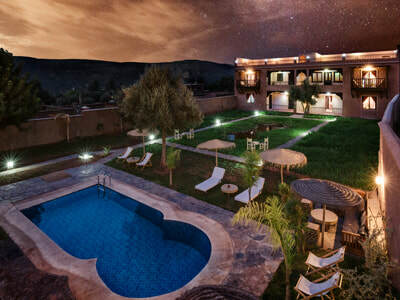 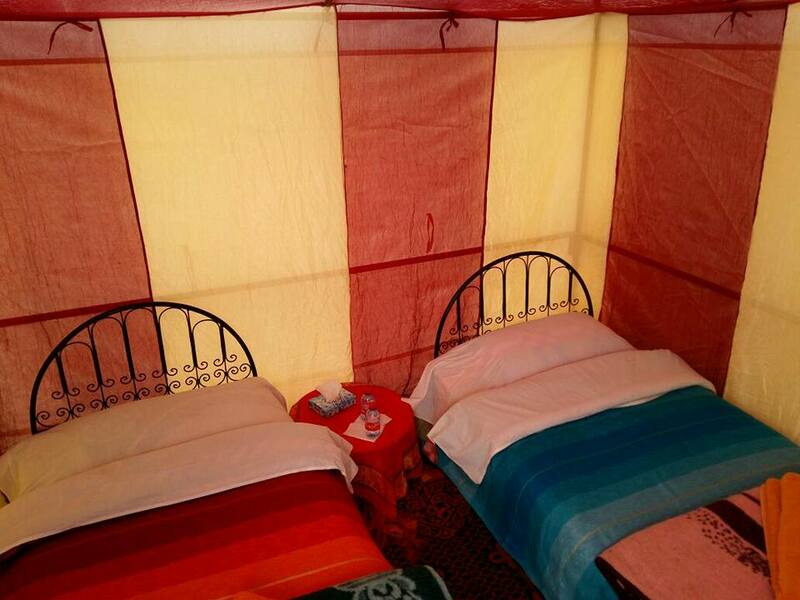 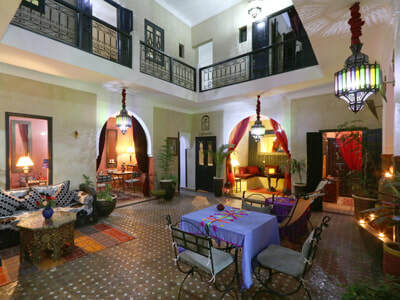 1 overnight in a Hotel at Dades Gorges either in Dar Essayaha Guesthouse, Hotel Babylon or Similar.